It’s not every day that you’re asked to be the launch voice of a brand new product. But that’s exactly what happened when I was asked to work for mobile music app, Bloom.fm. The company was looking for a young UK male voiceover artist to explain their product – and later, to provide spoken idents between users’ playlists within the app. 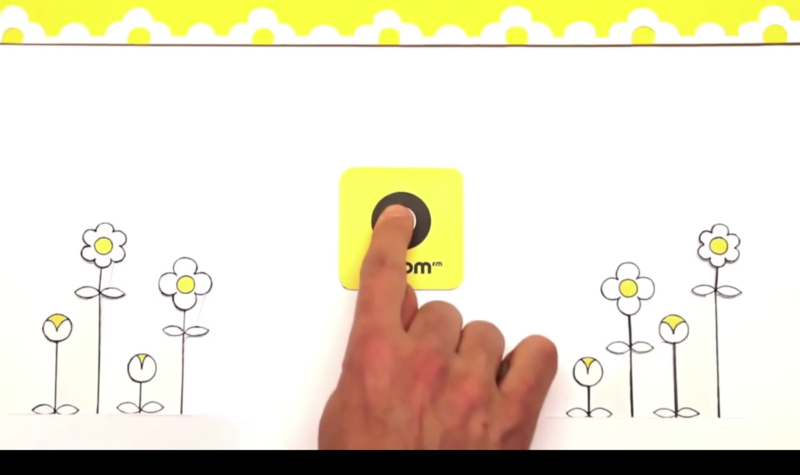 Bloom.fm wanted a young, fresh, upbeat, optimistic and sunny sound to accompany their initial explainer video. Naturally, I was ‘happy’ to reach up into my teenage tones and lay down some simple, feel-good vocals. So you’re looking for a young British male voice over artist and like this demo? Glad to hear it. Please contact me below.